Here in England, the icy-cold chills of winter that I’ve been in denial about for so long, are most definitely upon us. Rather than fight it with longing thoughts of summer in my mind – it’s time to embrace it! Seasonal changes are a great excuse to switch up your make-up, and while it’s the perfect time to try deep, moody lipstick shades and maybe even go darker with your hair, I’m a big fan of blue-toned pinks to add a pop of happy colour on a frosty day. 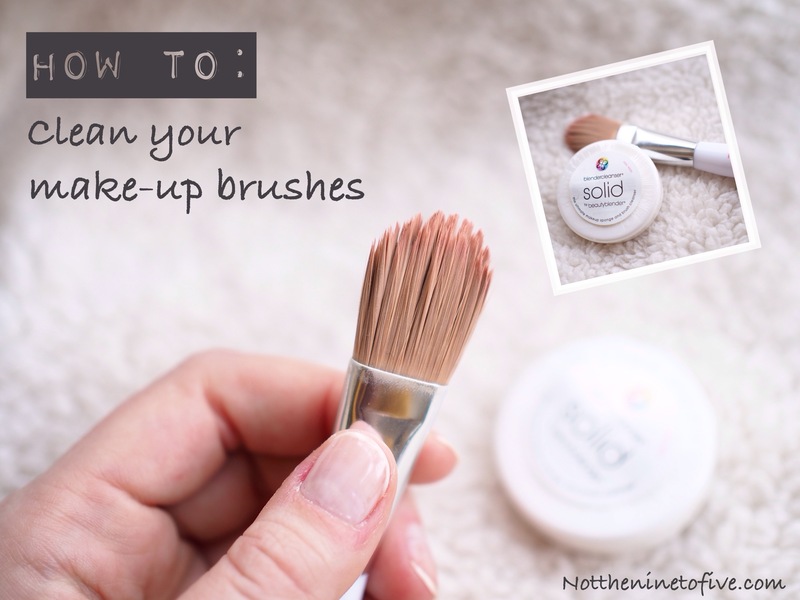 Did you know that you’re supposed to wash your make-up brushes every two weeks? 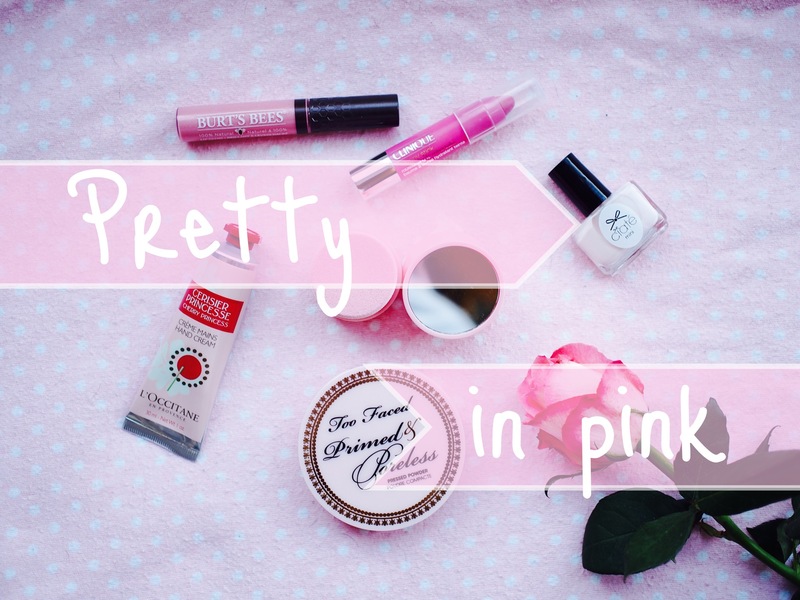 Well here’s my beauty confession to you all – I don’t! I know, I know, I’m a terrible person! Life can easily get in the way and it often seems there are more important things on my to-do list which means I tend to guiltily wash them only when they’re desperate for it and really claggy. But here’s the reason why washing my brushes every two weeks more often is on my beauty resolutions list this year, and should be on yours too! I’ve photographed a step by step guide on doing it right, so there’s no excuse – who’s with me?! We’re feeling all loved-up and ready for February thanks to the release of the Lush limited edition Valentine’s Day 2015 collection. Hitting the shops today, we caught up with Lush to find out exactly what heartfelt delights we can expect to see in stores. So whether you’re looking for a V-day gift for your other half, a prezzie for your bezzie, or simply to treat yourself to some pamper time – there’s plenty of gorgeous goodies on offer! For many the New Year means adopting a new attitude towards what you eat, and how much you work out – but how about your beauty regime? It’s time to clear out those products you’re not using, clean your make-up brushes, and get stuck into some beauty resolutions.